A Holiday loan or travel loan is a convenient way to fund your dream holiday to Phuket or your preferred destination of choice. 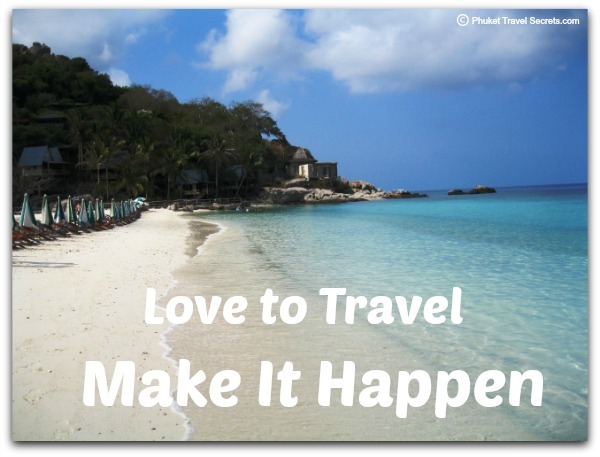 Wherever you’re travels take you, a travel loan can make your dream holiday become reality. The holiday of your dreams might be just a short break away, or a relaxing beachside holiday in Phuket or to one of the nearby Islands. Or maybe you would prefer somewhere a little more adventurous like skiing or snowboarding in Canada or trekking through the Inca’s in Peru. Or a luxury holiday cruising the Mediterranean or a once in a lifetime chance to take the kids to Disneyland. Once you have chosen your holiday destination you need to work out how much your holiday will cost. Some holiday expenses are easy to work out such as airfares, accommodation and travel insurance. However there are unknown costs that you also need to research and to take into consideration such as tour prices, entry fees, shopping, transport costs and food. Of course the best way to pay for your holiday is to save your money! But unfortunately for many people, finances play a major role when planning their holiday and not everyone has enough savings sitting in their bank accounts for that well-earned break away, or for unexpected travel arrangements that they may have to make. A holiday or travel loan is a personal loan which allows you an easy and flexible way to fund your dream holiday, backpacking holiday, overseas adventure or honeymoon. Holiday and travel loans can also be used for an unexpected travel trips, such as a friend's overseas wedding or a special travel deal that is too good to miss. Please Note: Holiday and travel loans are only available via this site to Australian readers, and Australian Citizens. If you would like more information about a holiday loan please complete the contact form below. By completing the contact form your information will be sent onto a credit representative in Australia who can assist you with information about travel loans. I consent for my information to be sent to Jeff at HomeLoans Plus. Disclaimer: This website only contains general information about holiday loans. 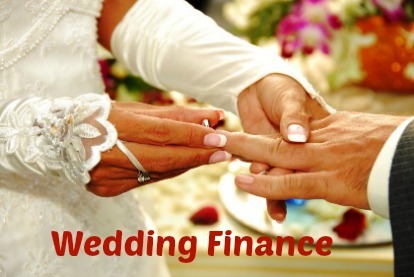 It does not contain financial advice and does not take into account your circumstances, objectives or needs. You should obtain your own financial, taxation and legal advice before making any decision.